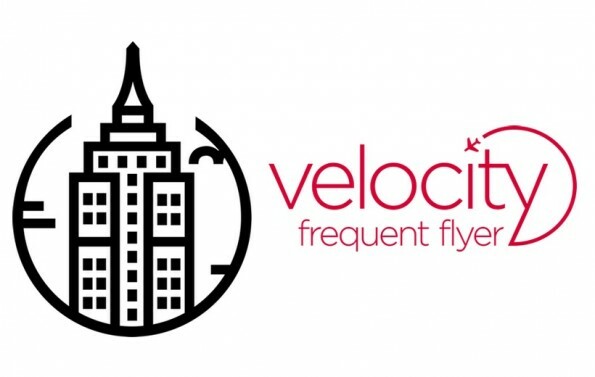 Velocity redemption availability for Virgin’s direct flights is quite restricted. That said, there are a few options available to use Velocity Points to fly to the US from New Zealand, such as using partners Singapore Airlines and Hawaiian Airlines – in this guide, we look at the different routes and the number of points required for a redemption. For the purpose of this series, we’ve picked three example cities favoured by travellers based in New Zealand to use as comparison point: Los Angeles, New York and Honolulu. From New Zealand, Velocity points can be used to redeem flights on Virgin Australia, Singapore Airlines, and Hawaiian Airlines. Velocity has two award charts, and it is more expensive to use your points to redeem flights on these two partners (Table 2 of the Velocity award chart) than on a Virgin Australia flight (Table 1). With all three you can search for availability on the Velocity website by logging in and click on “Search and Book Flights”. A unique feature of Velocity is the ability to transfer points to Singapore Airlines KrisFlyer Miles, where you’ll get better award availability despite losing some points due to the 1.35 Velocity points : 1 KrisFlyer mile transfer cost. Although you can also redeem Velocity Points with Air New Zealand on Trans-Pacific flights (until 1 November 2017), they almost never release any award seats to Velocity members, so they are discounted from this guide. Note that Velocity allows you to use extra points to ‘buy out’ the taxes and fees. This generally works out to be 10,000 Velocity points = ~$67 in taxes and fees. Note: some readers have had difficulty in booking Hawaiian redemptions through Velocity. Let us know in the comments section below if this has happened to you. Hawaiian Airlines is the only option available to redeem Velocity points for travel to Honolulu, and they can also connect you through to Los Angeles and New York. The distance between Auckland and Honolulu is 4,389 miles, so it will cost 35,000 Velocity points to fly one-way in Economy or 65,000 for Business Class. Flights through to Los Angeles and New York in Business Class will cost 92,000 and 121,000 Velocity Points respectively. This is the cheapest out of the Velocity redemption options from New Zealand. All flights from Auckland to Honolulu, and Honolulu onto NYC have Hawaiian Airline’s new Premium Economy cabin. You need to call the Velocity membership centre to book on 0800 230 875. However, to save you some time you can use the American Airlines award search engine to find availability on Hawaiian Airlines before calling Velocity. Most of Virgin’s New Zealand to Los Angeles flights via Australia fall into the 8501-9500-mile bracket, so 111,500 Velocity points are typically required for a one-way Business Class flight. The exception to this is Auckland/Wellington flights via Melbourne, which just fall into the 9,501-15,000 bracket, and require 127,500 points. 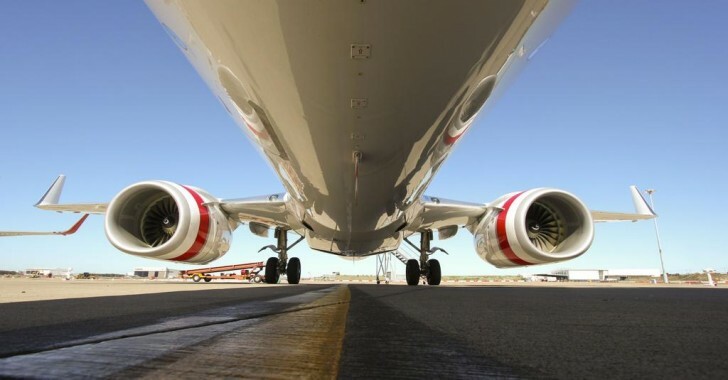 For this reasons, it’s best to avoid these flights where possible. Velocity used to be generous with releasing award seats in the past and the program won awards because of that reason but, in 2017, we have found that you are most likely to find (very limited) award space in Business Class six months out and (more) Premium Economy space six months and one week out from departure. 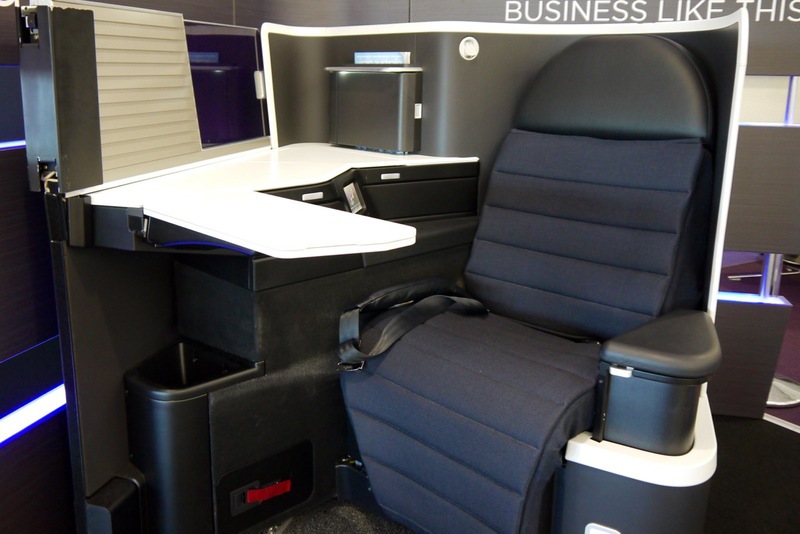 The lack of award space could be attributed to Virgin Australia having arguably one of the best Business Class product on the Transpacific route, meaning the airline prefers to sell the seats rather than give them away for free on awards. Flying to Los Angeles falls within the 9,501-15,000-mile bracket, costing 139,000 in Business Class and 203,000 in First. As mentioned earlier, you cannot do a single redemption for New Zealand to East Coast (NYC) on Singapore Airways because it exceeds the 15,000-mile limit, and Velocity will force you to redeem the flight as two awards. 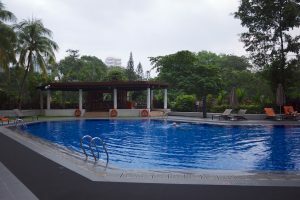 However a unique feature of Velocity is the ability to transfer to Singapore Airlines KrisFlyer program. This makes single redemptions on flights to East Coast USA possible. Singapore Airlines also releases more saver award space to its own members, so it could be worthwhile to transfer your Velocity points to KrisFlyer, full stop. The transfer rate is 1.35 Velocity point for 1 KrisFlyer mile. Singapore have eliminated fuel surcharges on award redemptions too, making it even more appealing. And if you transfer enough points and book a return ticket on KrisFlyer, you can get another perk, which Virgin does not offer: a free stopover. Given that you have to fly from New Zealand to New York with two transits (in Singapore and Frankfurt), you can request a stopover (stop in a city for more than 24 hours) in one of those cities. You can buy another one for $100 USD. The same rules apply for redemptions to other US cities like Los Angeles and San Francisco, with a stopover allowed in cities like Hong Kong, Seoul and Tokyo, which act as transit stops for some flights. As an alternative option, if you transferred to KrisFlyer, you can book award flights on other Star Alliance partners over the phone. This is primarily useful for United Airlines redemptions from Auckland, however, availability in Business Class is usually fairly limited. It’s worth bearing in mind, though. If you can find availability, the Hawaiian Airlines flights from Auckland to Los Angeles via Honolulu is the cheapest redemption option, at 92,000 points. It’s a direct route, and won’t require any backtracking to Australia or Singapore. Again, your cheapest option will be a redemption with Hawaiian Airlines, at 121,000 Velocity Points. Virgin Australia does not fly onwards from Los Angeles to New York like Qantas does, and availability between Los Angeles and New York is hard to find on partner Delta. So you’re unlikely to be redeeming on Virgin Australia metal for this route. Redemptions with Singapore Airlines from New Zealand are over the 15,000 one-way mileage limit, and therefore have to be redeemed as two awards (and are much more expensive as a result). If you want to redeem your Velocity Points for flights with Singapore Airlines on flights to New York, your best bet is to transfer your points to KrisFlyer and redeem through them.